Not only do dental crowns offer immeasurable esthetics, but they also improve dental health to a great extent. Dental crowns are cap-shaped tooth structures that cover the entire surface of your teeth till the gum line. They are an excellent method of restoring dull and damaged teeth. 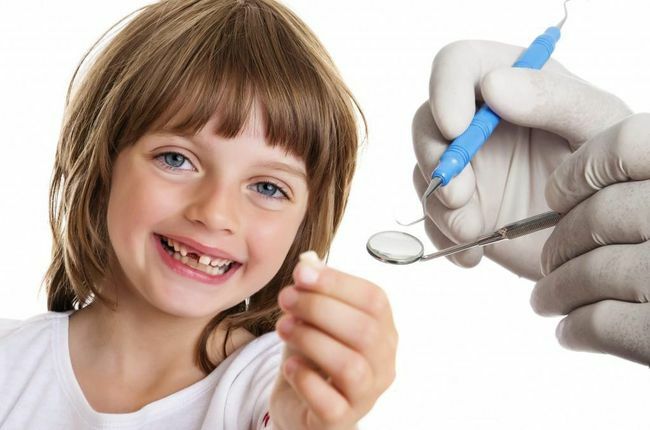 Children can now also wear them to protect and safeguard broken or decayed teeth. It is essential to keep your crowns clean and from damage to ensure the better dental health and smooth oral function. 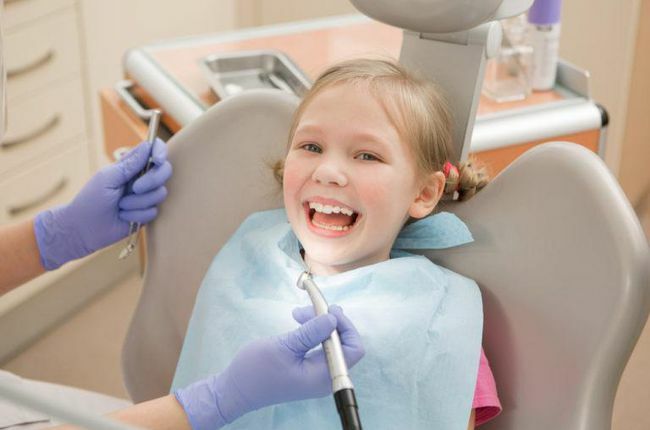 Dental crowns offer several advantages for children. Crowns can provide stability and strength ensuring that your teeth recover its full potential. They restore cracks, chips, and broken teeth. They do not interrupt with existing teeth structures. Stainless steel crowns can be worn by children who suffer from missing or damaged teeth. They are known for its strength and extreme durability. Dentists highly recommend keeping them clean to ensure longevity and smooth function. Children should begin following regular oral hygiene practices to keep them away from plaque and bacteria. Pedo Jacket Crowns are dental crowns that offer aesthetics to a great extent. Manufactured from a durable composite material, they are durable and pleasing for children. It is essential that children maintain regular oral hygiene while wearing Pedo Jacket Crowns. Kinder crowns are also made of stainless steel with porcelain facing. They are known for its aesthetics with the added great support of the stainless steel. These crowns can be custom-made to suit the patient's needs. 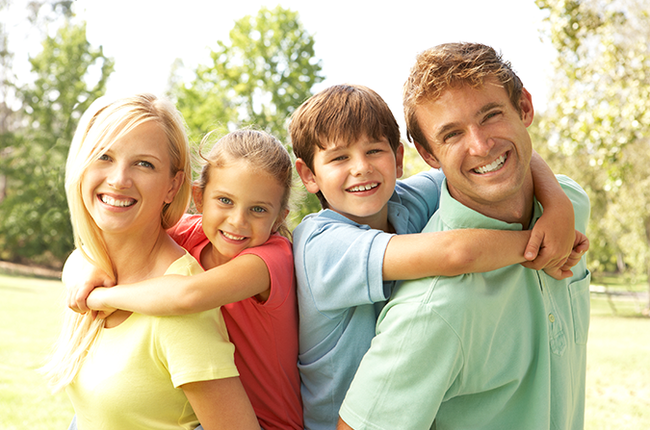 Learn more about pediatric dental crowns by scheduling an appointment with us.